Gwalior fort spreads out over an area of 3 square km, surrounded by concrete walls of sandstone. The Gwalior fort encloses three temples, six palaces and numerous water tanks. At a point of time Gwalior fort was regarded as North and Central India's most invincible fortress. The fort was built by Raja Man Singh Tomar in the 15th century. 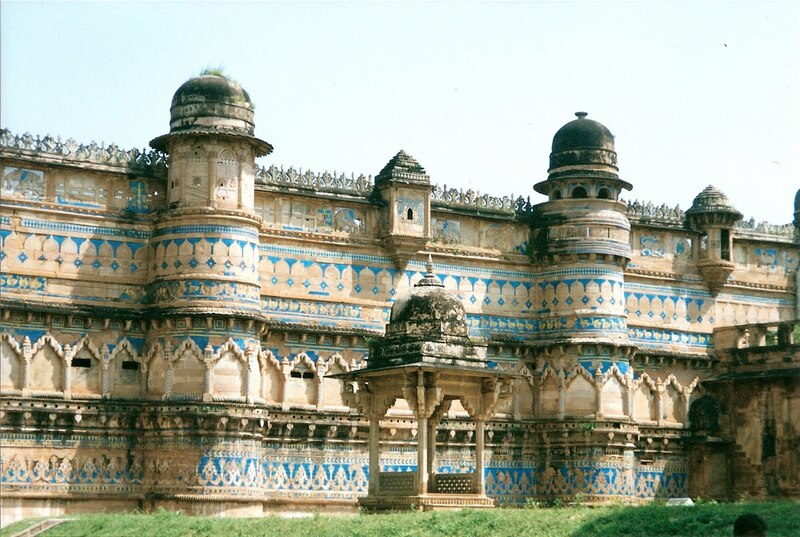 The fort of Gwalior has seen many ups and downs of history. In the course of almost five hundred years, the Gwalior fort went from one ruler to another. From the Tomars it passed to the Mughals, Marathas and the British. The Gwalior fort finally went to the Scindias from the British. The Teli-ka-Mandir is the most famous of all the temples of the Gwalior fort. This temple was built in the Dravidian style shrine and is notable for its generously sculpted exterior. The Saas-Bahu Temples (two pillared temples which stand next to each other, one larger than the other) are also fascinating. Really Gwalior Fort is a best historic place to visit and anyone want to stay at a luxury hotel at economic price. So choose The Prabha International is a star budget hotel in Gwalior..